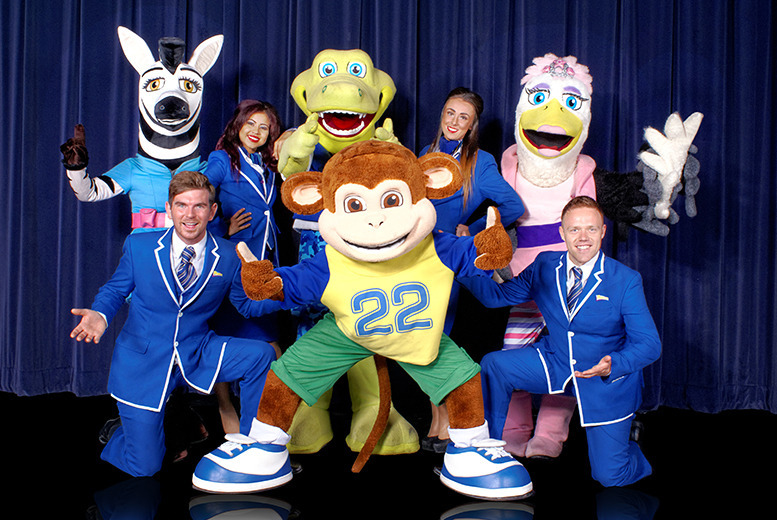 Pontins 2017 Holiday Sale – Breaks from £69 per Family !! 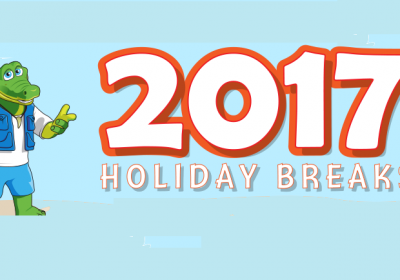 Pontins will be doing some fantastic deals over Christmas… book your 2017 holiday with a £10 deposit with breaks from just £69 per Family! If you’re looking for a little getaway with the family over then be sure to check out the great deals over on the Pontins website. They have breaks over a selection of dates with prices starting at just £69 per Apartment!